We had a great Montana Spring trip with Tim Huckaby in late March. He spent 3 days fishing and recovering at the Clark Fork River Outpost. Can’t wait to have him in may at the Stillwater River Outpost for more great adventures. 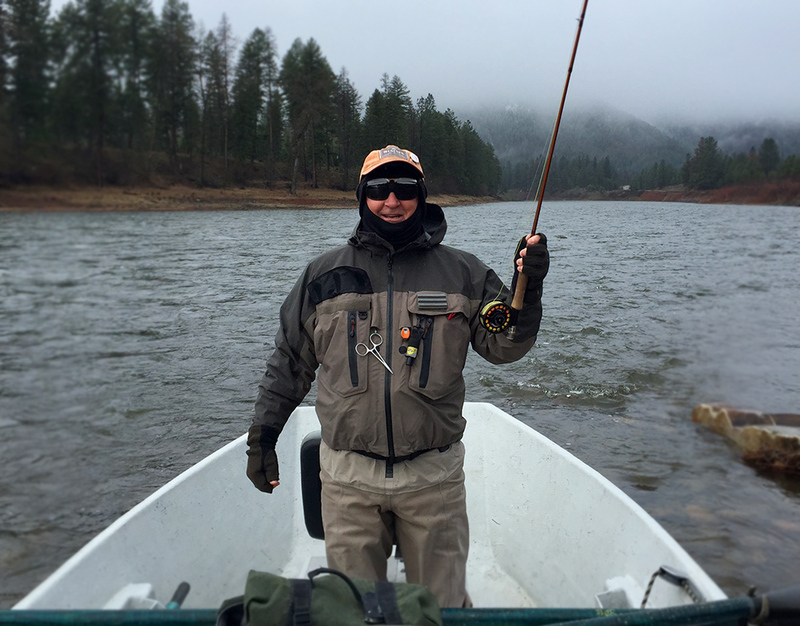 Read Tim’s blog here about the time he spent at the Clark Fork Outpost.